The Lake Charles Methanol project is a fossil fuel clean energy manufacturing plant currently in the late stages of development, poised to begin construction. LCM will utilize advanced technology licensed by General Electric to refine petroleum coke, a waste product from the oil industry, into a basic hydrocarbon fuel called syngas. The project then uses other well-proven industrial processes to clean and convert the syngas into high value energy and chemical products, including methanol, hydrogen, CO2 and industrial gases. The same GE technology and other processes used by the project can be used for clean coal power plants and other clean coal energy infrastructure. The project is ready to start construction once its financing is completed. LCM has received air and water permits, and all other major permits required for construction. 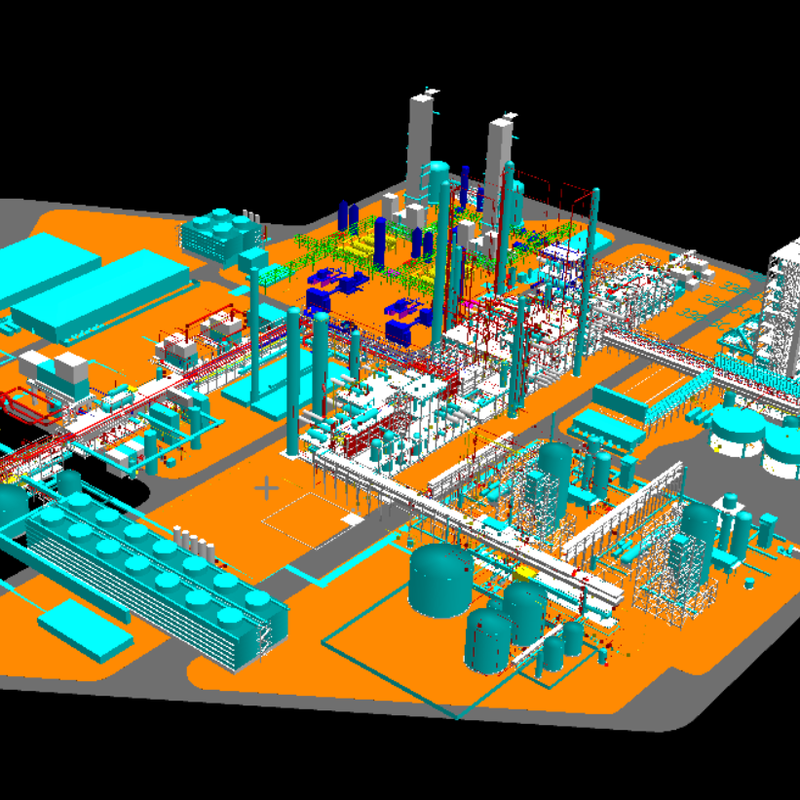 LCM has a site prepared adjacent to the Port of Lake Charles and has completed engineering work with Fluor Corporation. LCM has been working with the Loan Guarantee Office of the U.S. Department of Energy for over two years to complete due diligence and establish terms of a loan to help finance the project. In addition, Morgan Stanley is leading a process for raising equity for the project. The project is targeting financial closing and construction start at the end of the 2nd quarter 2019. The LCM project has been developed by Lake Charles Methanol, LLC, which launched in 2015. Based out of Houston, the LCM team is one of the leading developers of clean energy petroleum coke refineries in the United States. Lake Charles Methanol, LLC is unrelated to Lake Charles Clean Energy, LLC (which abandoned development of a gasification project in 2014) or to that project's sponsor, Leucadia National Corporation (or any of its affiliates).